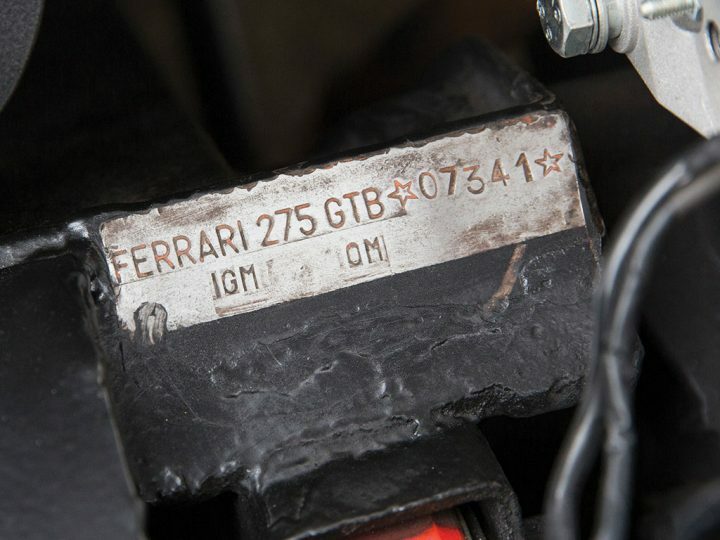 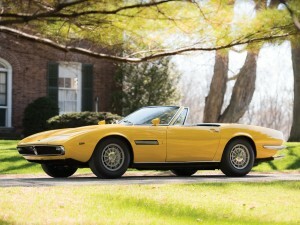 While the 275 GTS was meant to be an open-top grand tourer, the 275 GTB was slightly sportier in nature. 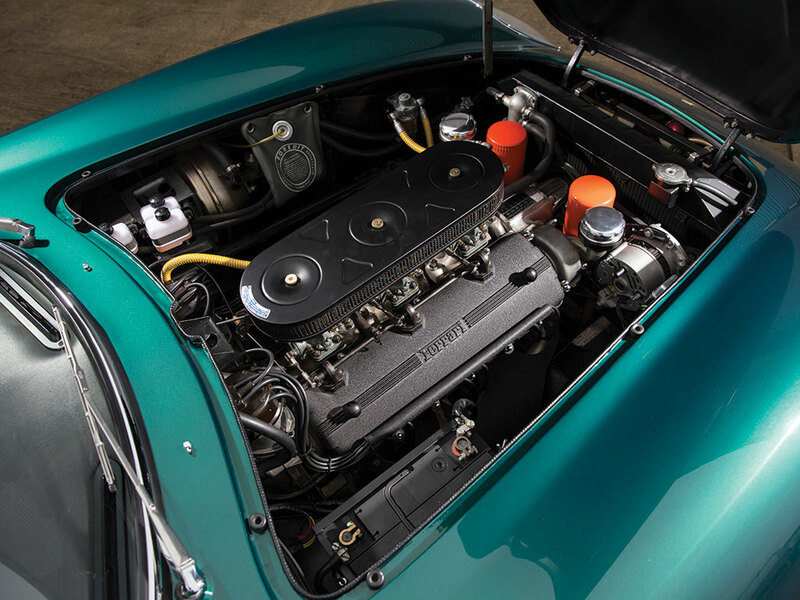 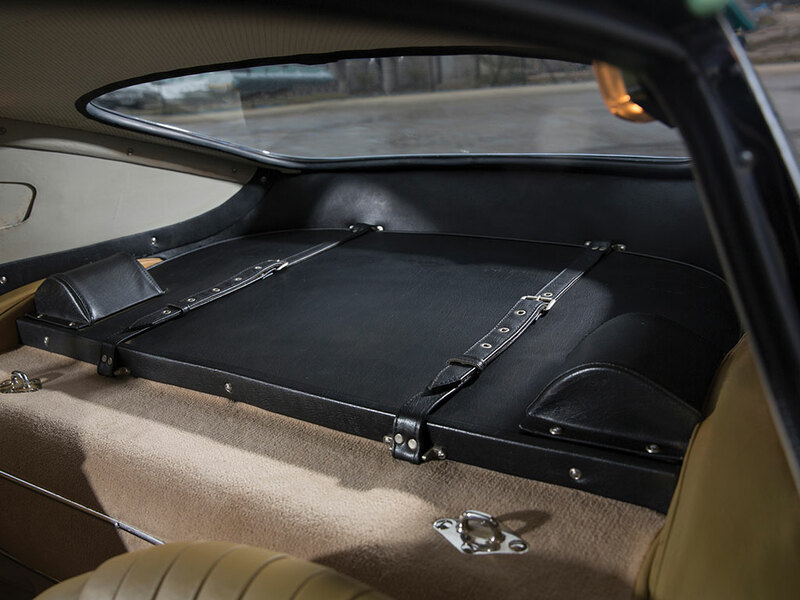 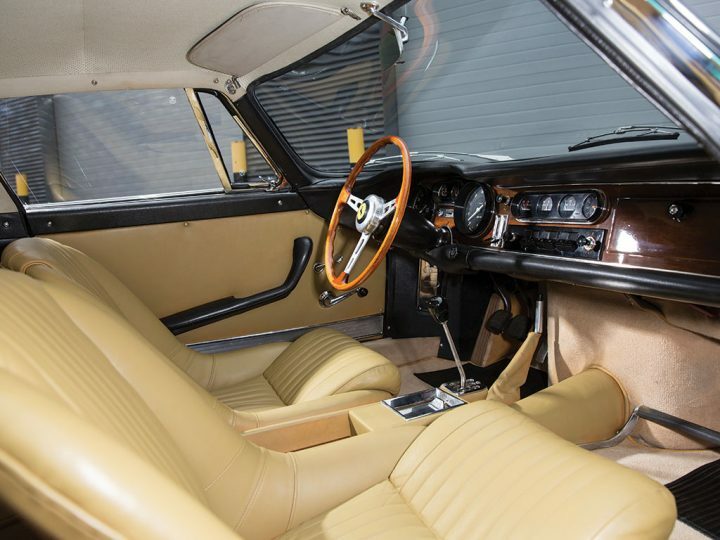 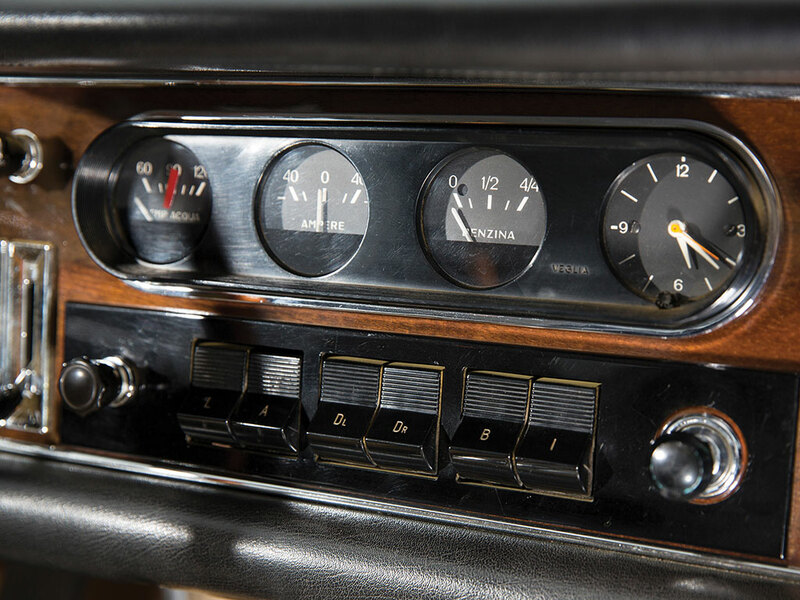 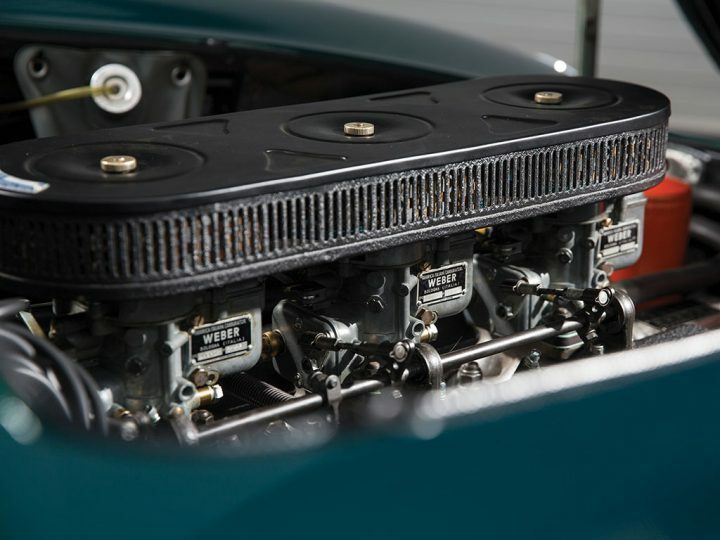 Although still an ideal grand tourer, customers could equip their cars with a handful of performance options, including three or six Weber carburettors or steel or aluminium bodywork. 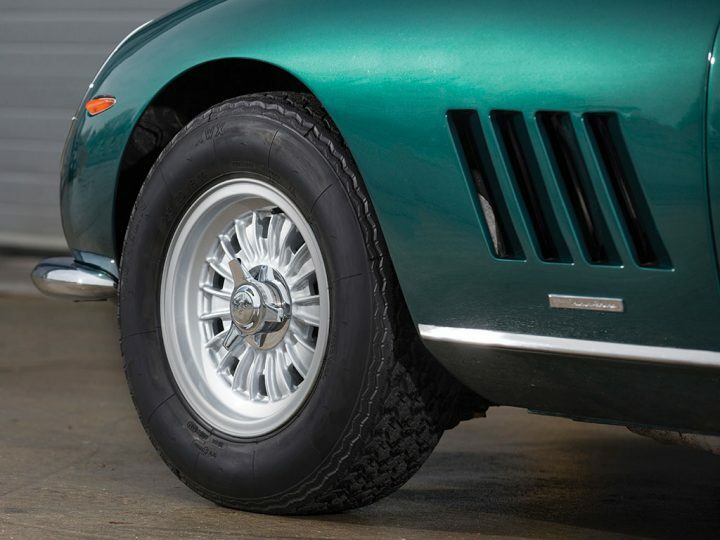 Campagnolo alloy wheels were standard, but Borrani wire wheels remained as a popular optional extra. 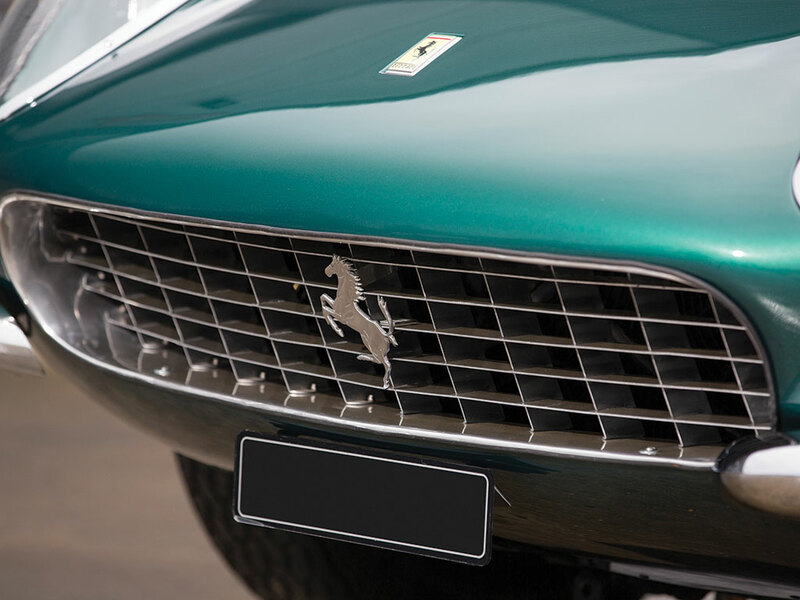 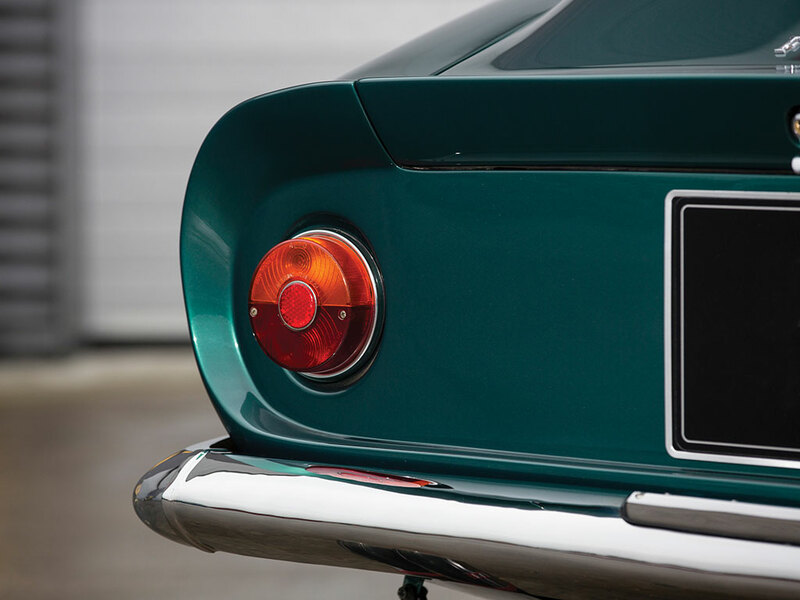 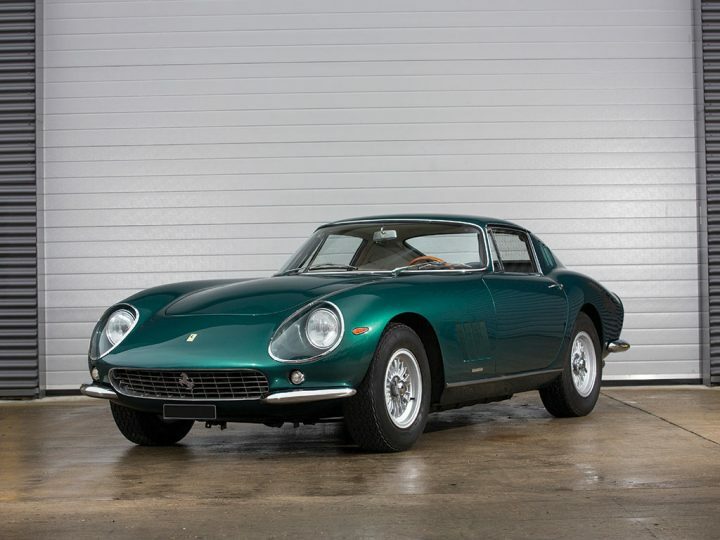 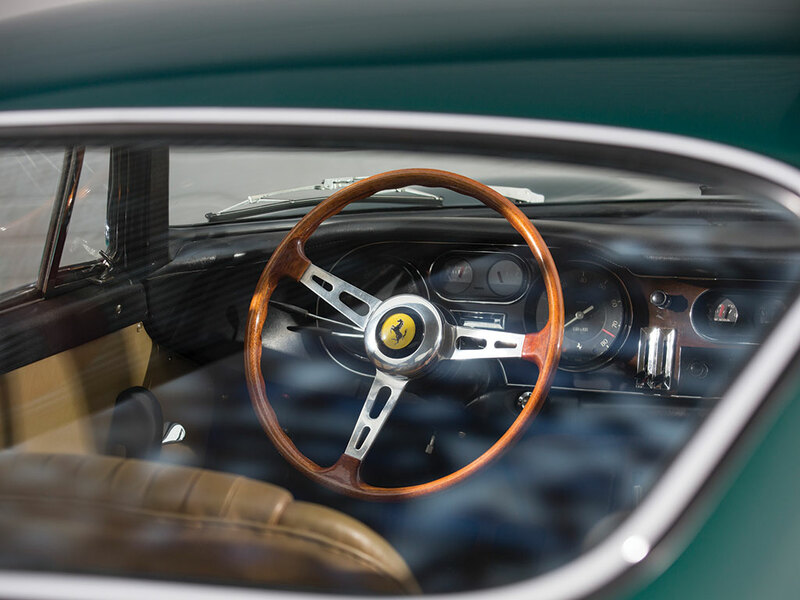 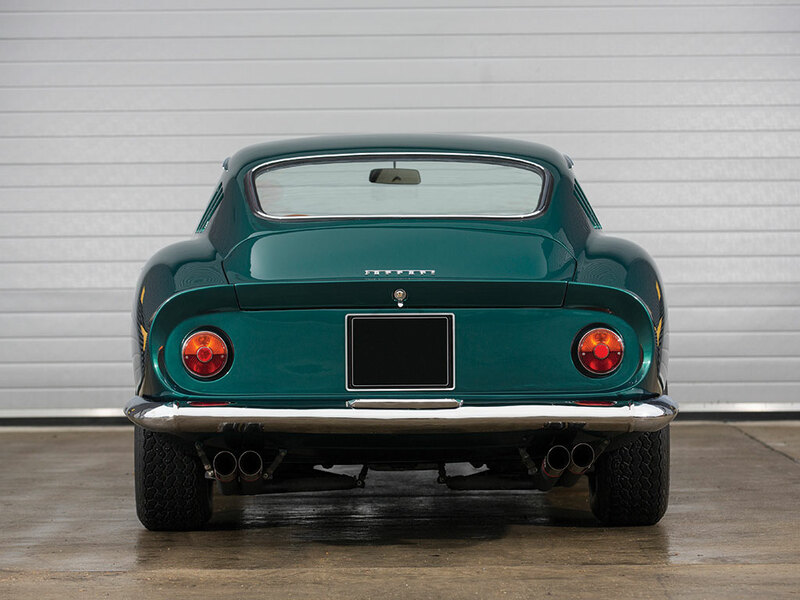 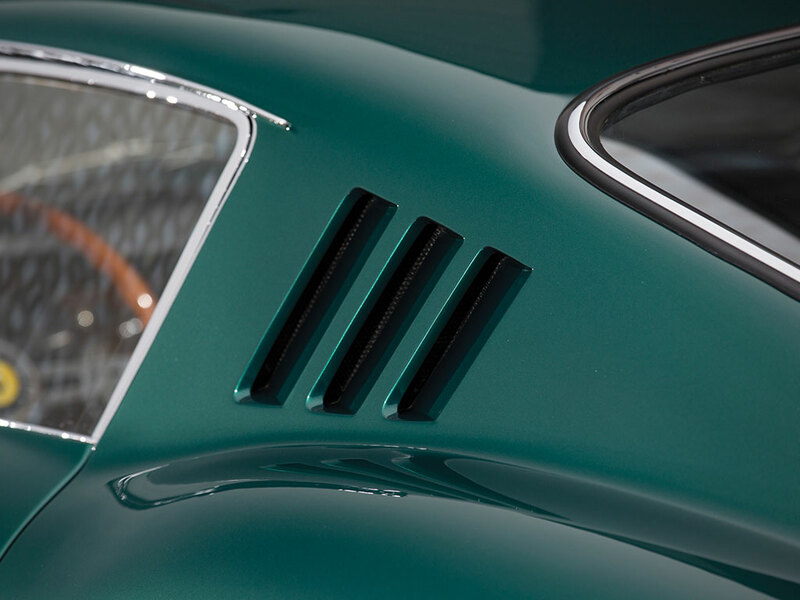 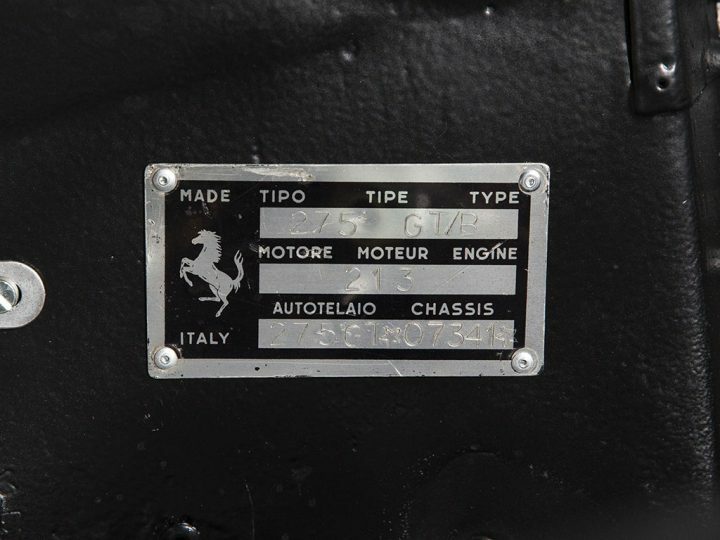 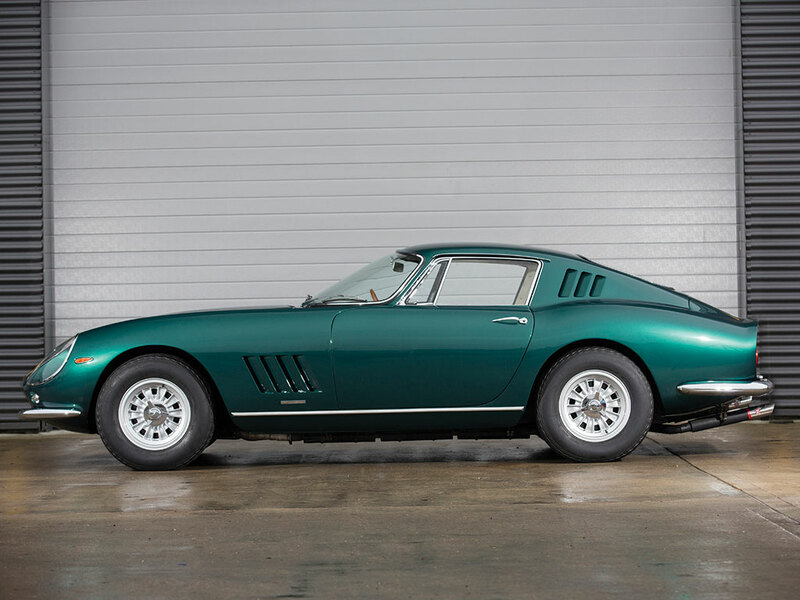 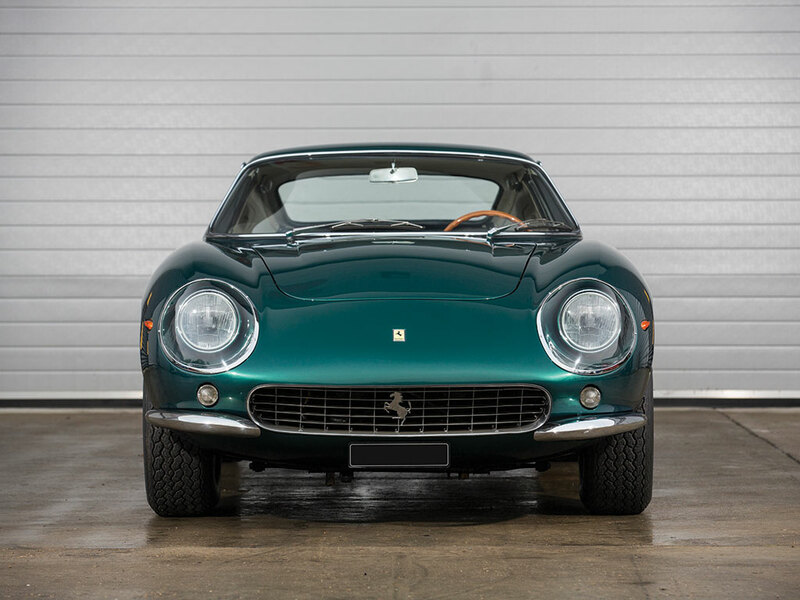 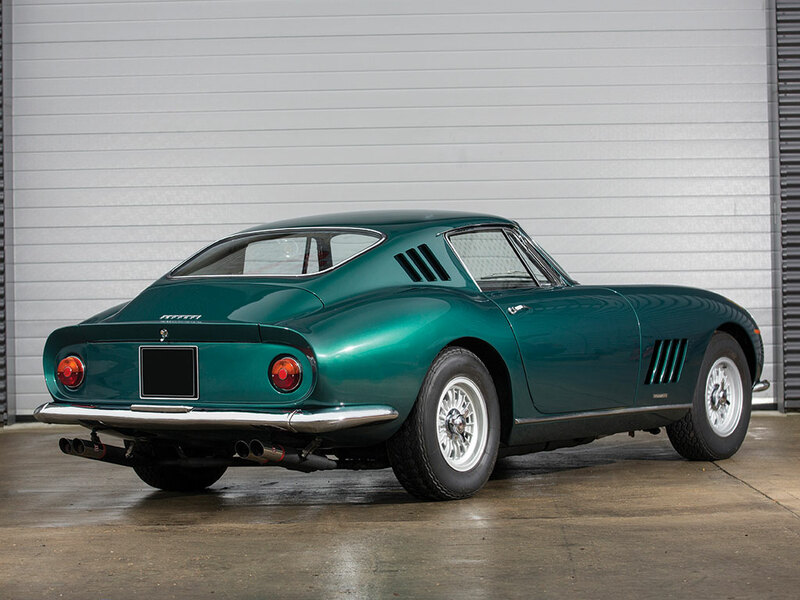 Just one year after the initial debut of the 275 GTB, a second-series example was premiered with a slightly longer nose, a modification intended to help aid aerodynamic downforce at high speed. 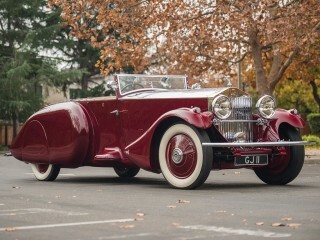 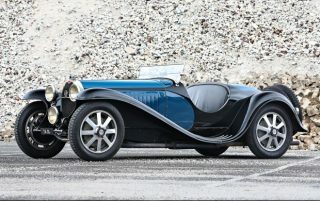 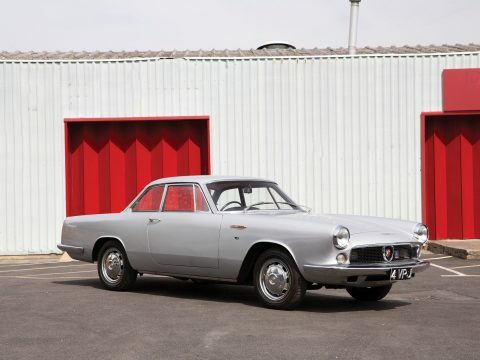 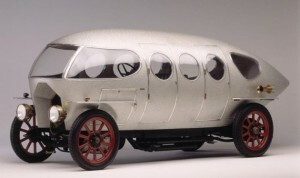 Despite the technical improvements, many enthusiasts prefer the first-series car’s proportions and purity of design, and early short-nose examples remain highly sought after by collectors, with only approximately 250 examples built.